A Curious Mind (2015) investigates a vital attribute that many of us simply don’t value highly enough: curiosity. 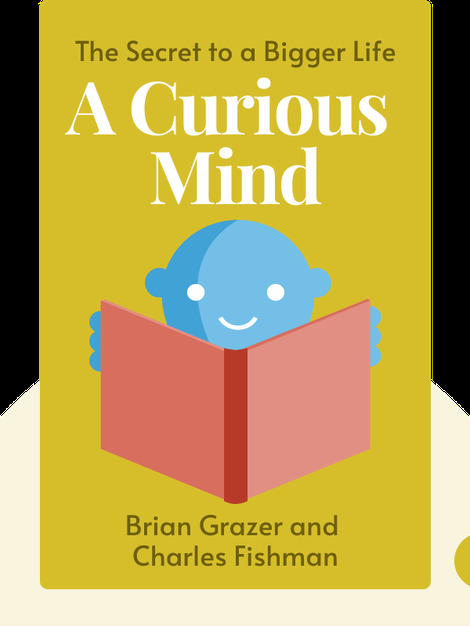 These blinks explain the vital importance of curiosity, and outline the ways it can improve your relationships with your employees, customers or loved ones – and even help you conquer your fears. Brian Grazer has been one of Hollywood’s most successful producers since the 1990s. He has produced films such as Apollo 13 and A Beautiful Mind, which won the Academy Award for Best Picture in 2002. 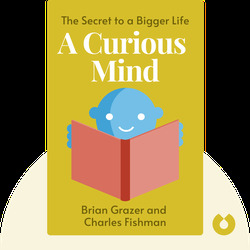 Charles Fishman is a renowned business journalist, and is the author of The Wal-Mart Effect and The Big Thirst.